$7500 in closing costs when using affiliated lender! 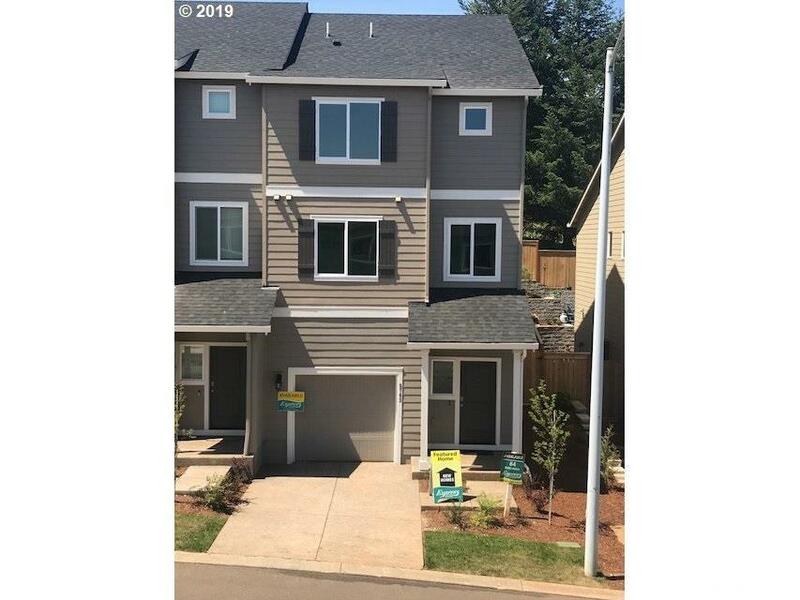 Newer townhome community in South Salem! Move-in ready! 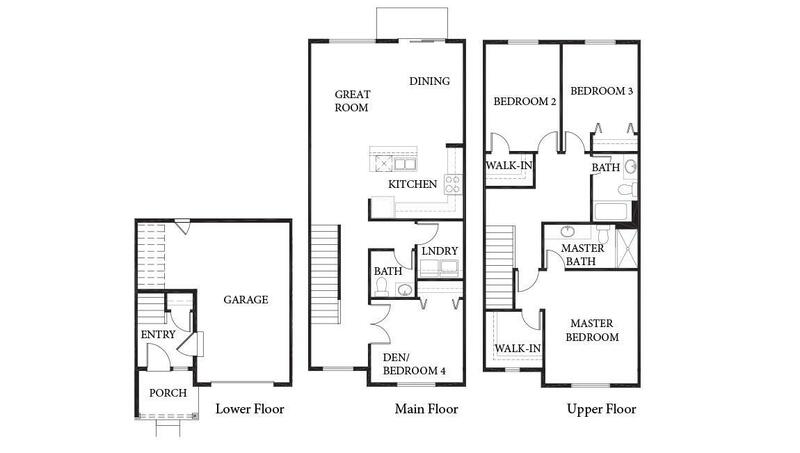 Open concept layout with den or bedroom on main. Large kitchen island, pantry, gas range, laminate flooring and A/C! Fenced yard. Low HOA of $133/month covers front yard landscaping, exterior maintenance of home. Sales office open weekends 10a-6p or by appointment. Across from Crossler Middle School.